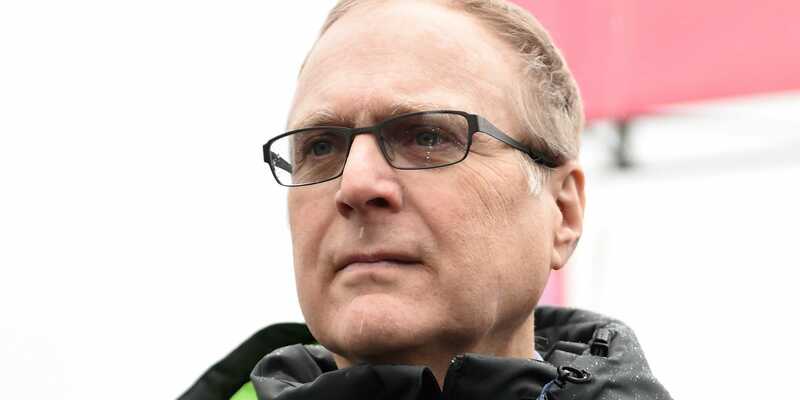 Steve Dykes / Getty ImagesThe late Microsoft cofounder Paul Allen. 1.Saudi Arabia’s King Salman “flatly denied” any involvement in journalist Jamal Khashoggi’s disappearance.President Trump also suggested that “rogue killers” may be responsible. 2. UK Prime Minister Theresa May refused to say when the “Brexit backstop” – designed to stop a hard border between Northern Ireland and the Republic – would end when Britain leaves the EU. May is just days away from a crucial summit with EU leaders in which both sides hope for a divorce deal. 4. Saudi Arabia is reportedly preparing to claim Jamal Khashoggi was killed as a result of a botched interrogation. Saudi Arabia has denied any involvement in the journalist’s disappearance on October 2. 5. Australia may be considering moving its Israeli embassy in Tel Aviv to Jerusalem. The policy consideration follows the USA’s similarly controversial move in May, which sparked mass riots and widespread backlash. 7. Facebook will show UK users who exactly is paying to swing people’s votes through online political advertising.The new tools are a direct response to global criticism of Facebook’s role in the US presidential election, the UK Brexit referendum, and other elections. 8. A new dating app for Trump supporters leaked its entire database of users on launch day. The app, called “Donald Daters,” had issues with the app that made it possible to download data on its more than 1,600 users. 10. Google CEO Sundar Pichai said employee protests had little impact on management. The protest stemmed from opposition to the company’s work on a military project.